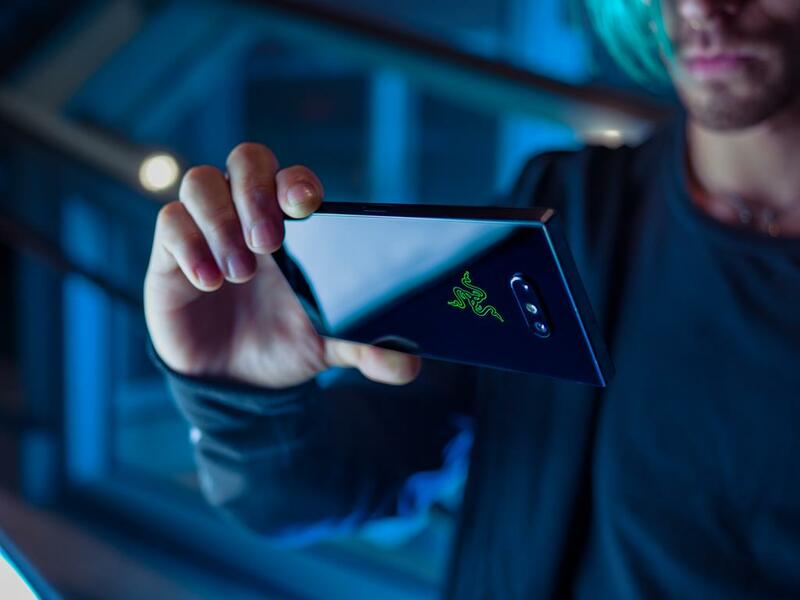 The Razer Phone 2 camera app comes with a new user interface that allows for easy onehanded operation for portraits and scenic panoramas. 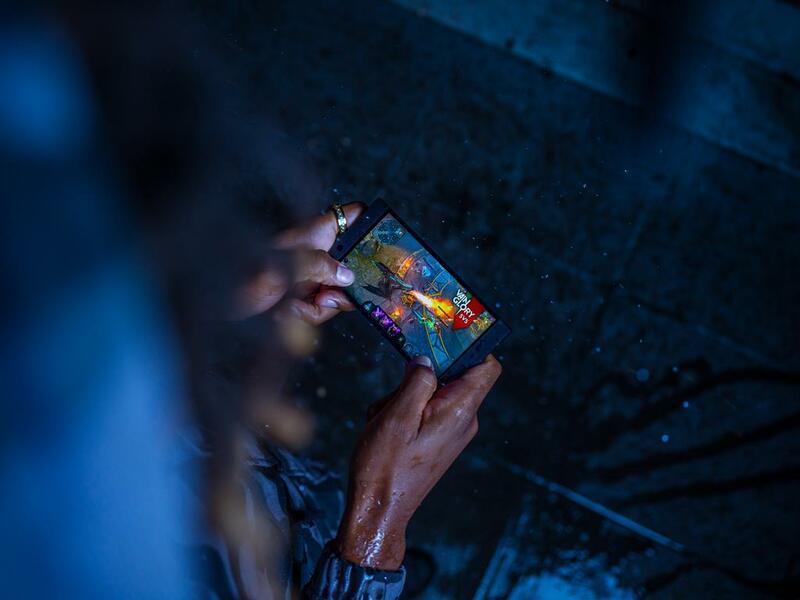 Razer is committed to constantly provide software updates to take advantage of the latest improvements in the imaging space. 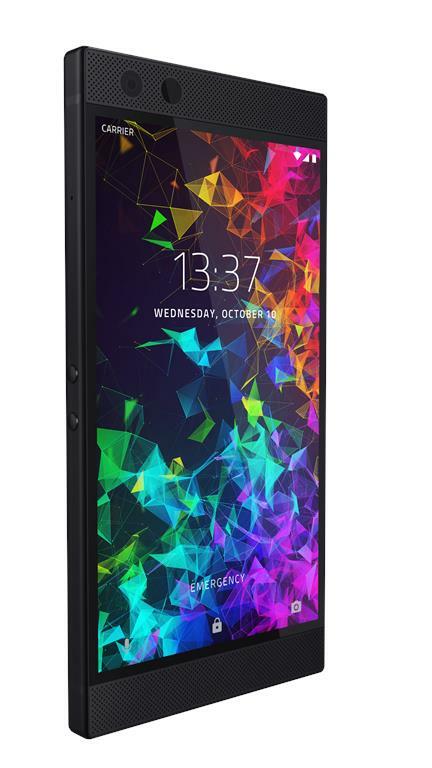 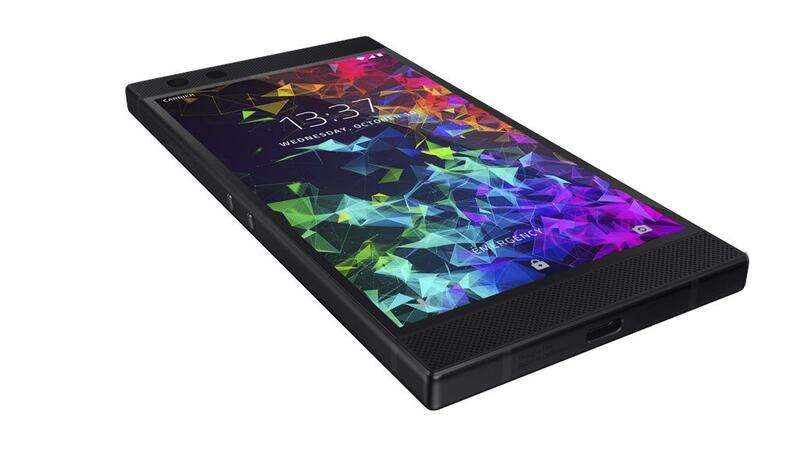 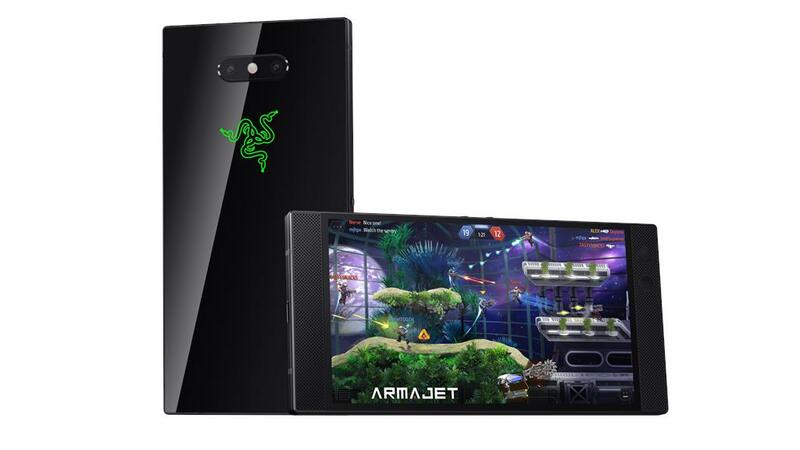 The Razer Phone 2 will be available for US$799 / 849€ (recommended retail price) in USA, Europe and Asia-Pacific. 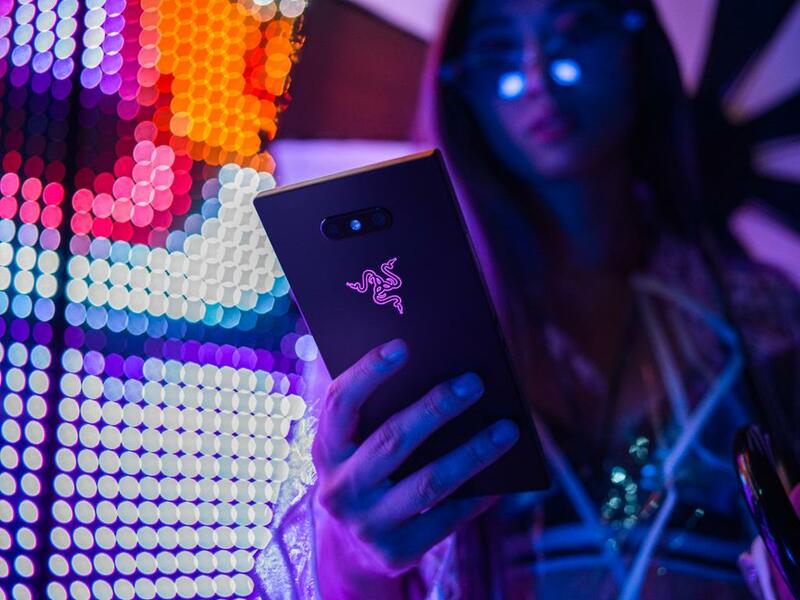 Preorders start on Oct. 11, 2018 at 12.01 a.m. PT on Razer.com. 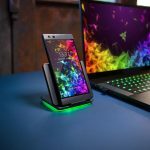 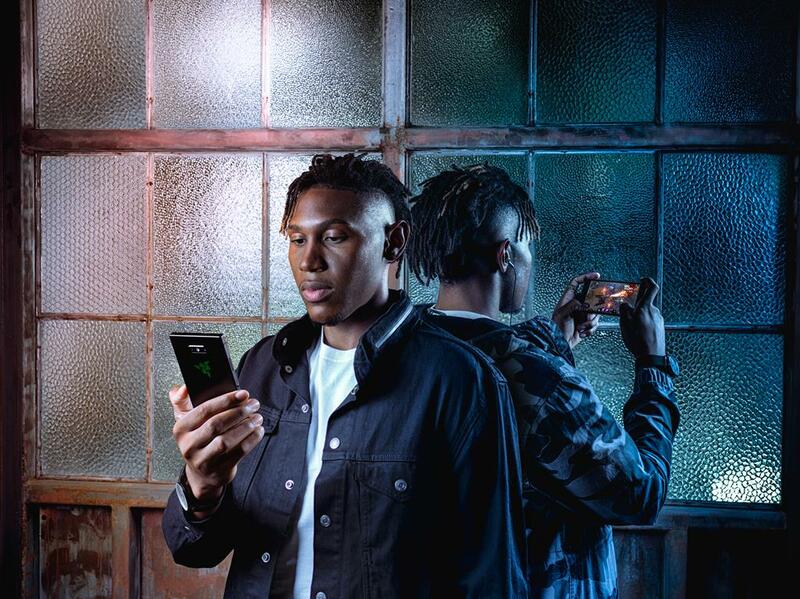 The post Razer announces their newest flagship Razer Phone 2, a new Razer Blade and other gadgets appeared first on Alvinology.